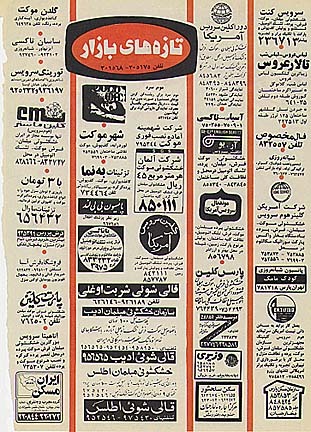 Classified ads: Note how many businesses had foreign names. "Amirka" seemed to be the most popular. Also check out the 20-year-old rates. Pretty cheap!